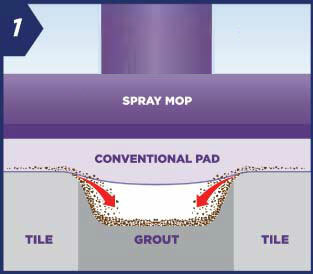 Anybody with ceramic or stone floor tile knows only too well that cleaning grout is a pain – either a pain in the back or pain in the wallet. 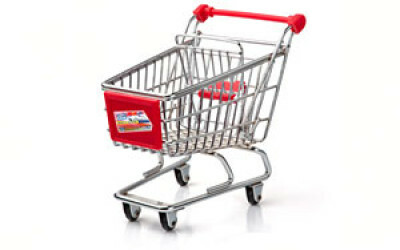 When cleaning grout the choices are very limited; either manual scrubbing on hands and knees or paying a considerable amount for a professional grout cleaning company to do the hard work. 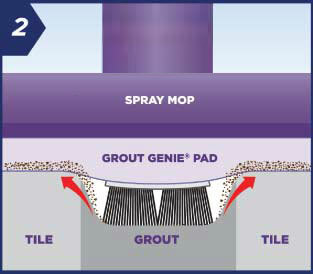 To cure this pain we have developed the Grout Genie, a patented, breakthrough cleaning product that quickly, easily and inexpensively cleans grout – while being kind to your back and your wallet. Win up to $300 for sharing your opinion! 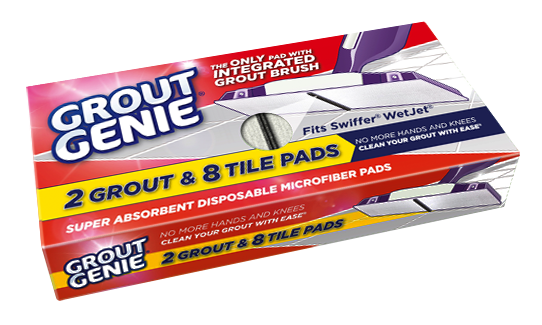 © Grout Genie 2017 | Grout Genie® products are not manufactured or distributed by the Procter & Gamble Company, owner of the registered trademarks Swiffer® and WetJet®. 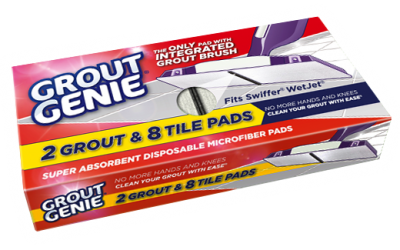 Grout Genie US Patent D797,460 S.